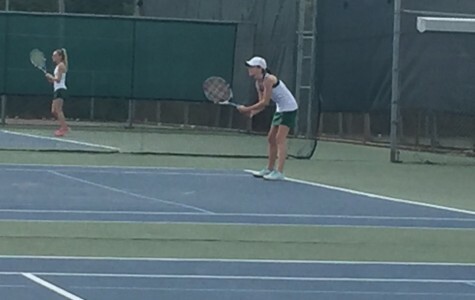 Chaffin Tennis won their second match of the season against Ramsey yesterday, beating the Rams 71-30 games. Players of the day were Angelina Guevara and Zach Bean. Congratulations to the Chaffin Tennis team for starting of their season with a great win! The team won 74 to 29 against Trinity on Monday. Players of the day were Ashtyn Mobley and Elijah Miller. Congrats to the team! !